The convenience of saving your credit card information on your favorite sites is appealing - no more scrambling for your card, no more entering all that information - especially when it comes to purchases made on your mobile device. Due to increasing incidence of data theft, the Better Business Bureau (BBB) encourages consumers to take into account the risks involved in storing their credit card information online. This is an important consideration due to the increasing volume and variety of data theft over the past several years. The theft of personal information from medical insurance companies, restaurants and retailers has understandably made consumers wary about how their information is handled. In most cases, merchants will ask if you'd like them to keep your number on file. You have the right to say no. If a merchant isn't clear about their policy, ask about it. Remove your credit card information. Some online merchants automatically store your credit card info without asking, so after you've made a purchase, log into your account and find the option to remove your payment information from a company's files. Stay safe when you're out and about. Avoid making any transactions over a public Wi-Fi network that does not require a password. Hackers can set up a fake network with a name similar to that of the location where free Wi-Fi is offered. If you connect to it, they can get into your files and steal your information. Ask for the name of the location's Wi-Fi network before connecting. Whether you use a debit or credit card, you are protected from any liability due to fraud. 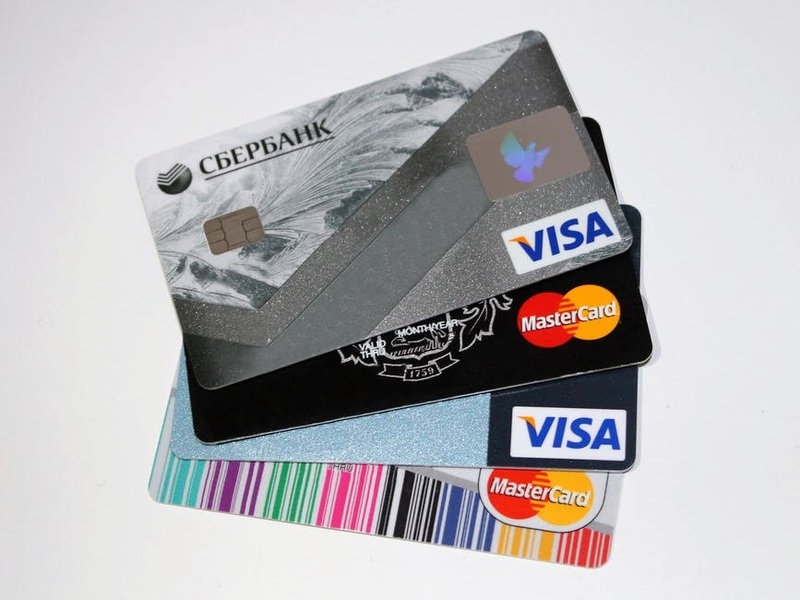 Debit cards, however, allow cybercriminals to empty your bank account after a data breach. Keep a close watch on credit and bank statements. Be vigilant about scanning your statements for unusual or unauthorized charges. If anything looks suspicious, call your financial institution right away. Hope you found this helpful. If you're interested in information about the real estate market, please contact me.